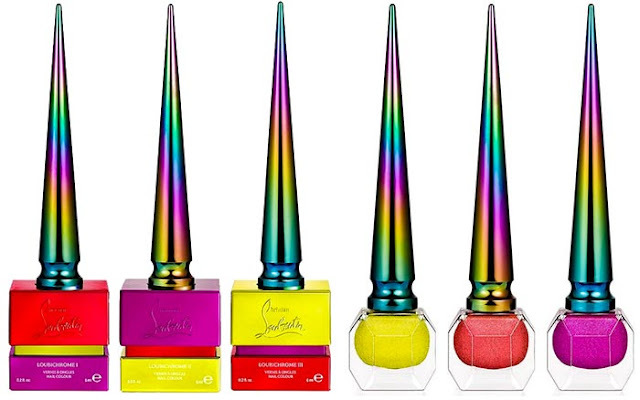 Christian Louboutin brings forth a magical product into the market, the Loubichrome Nail Polishes, which are a limited edition line after the much popular Louboutin lipsticks. Not only the nail colours are cool, but the packaging is also eye-catching and fun, and will take you right into the world of magic and fantasy. Inspired by unicorns, the three nail polishes come in stunning shades of chrome, and will each retail at $30. 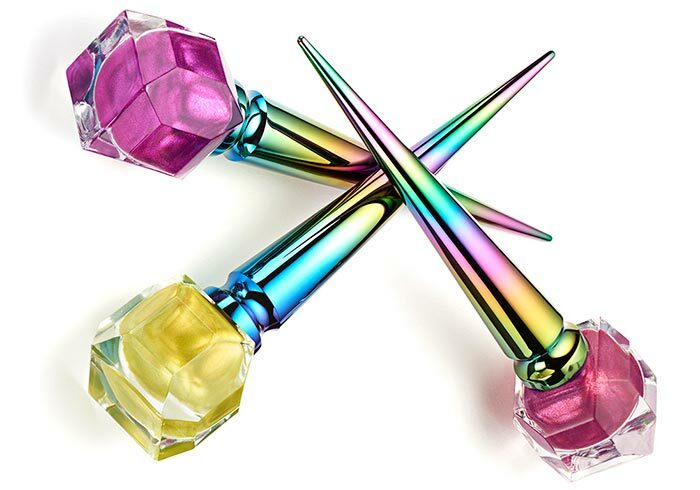 The highly pigmented colours will instantly add flair and drama to your style, and the 'unicorn horn' cap of the bottles adds even more glitz to the product. Unicorn beauty has been one of the trends of 2016, so seeing it continue in 2017 is interesting, and will give numerous inspiration options. The 'unicorn horn' cap was actually created off the body of a calligraphy pen, and the brush inside is a triangular one, designed to give the perfect coat of the super glossy colour. The dainty little bottles will last you longer as the polishes are designed to last long, and even one coat can give a brilliant dazzling colour. 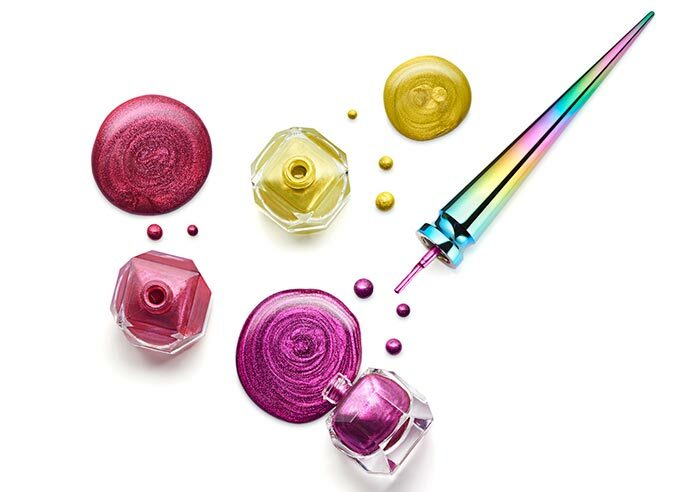 The Loubichrome nail polishes are made without the addition of Formaldehyde, Tolulene or DBP, and are also gluten free. Loubichrome's beautiful shades are a luminescent neon yellow, a deep burnished red with a tint of orange, and a bold violet magenta colour, and are now available online and at popular departmental stores.